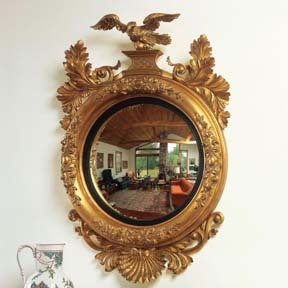 For over 40 years, this rural New England company has handcrafted wall mirrors that are in turns fanciful and architectural, but always truly unforgettable. 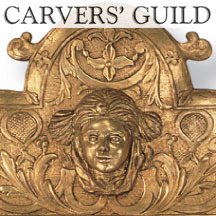 And no wonder: Carol Canner, Carvers’ Guild’s co-founder and creative director, finds a hummingbird’s scarlet throat as beautiful and compelling as the ornate splendor of a Newport, Rhode Island mansion (which a number of her clients own, by the way). 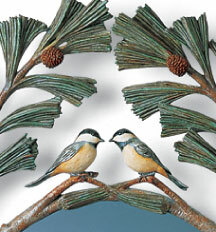 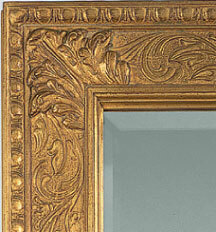 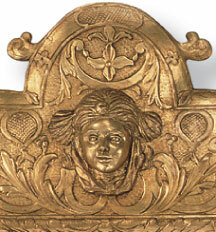 Among the Guild’s most memorable offerings: gold- and silver-leafed mirrors featuring everything from quirky squirrels to Neo-classical forms.